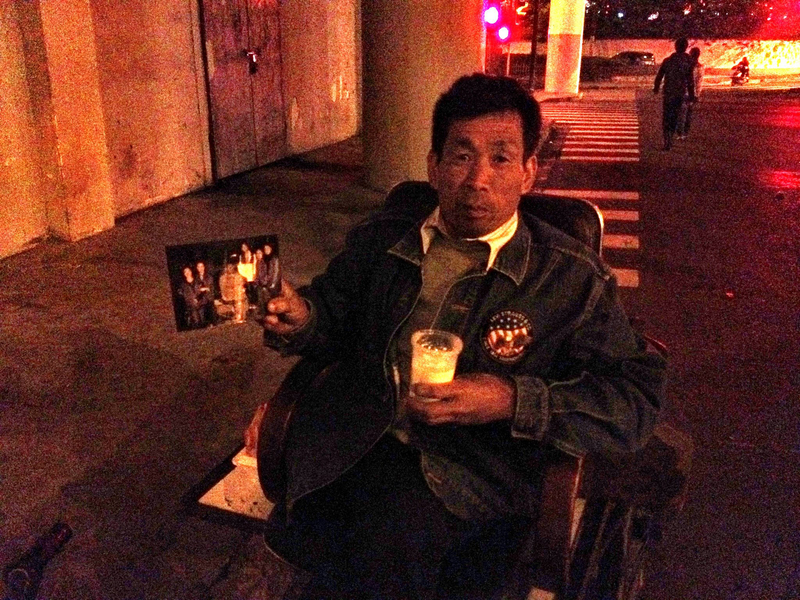 Since March 2012, The INTIGREATOR Team has been actively supporting a weekly food distribution to the homeless people living on the streets of Shanghai. This activity, organised by a volunteer-based group called Kechara Soup Kitchen (KSK), takes place in 3 different locations every Saturday, starting in the late afternoon and going into the evening. 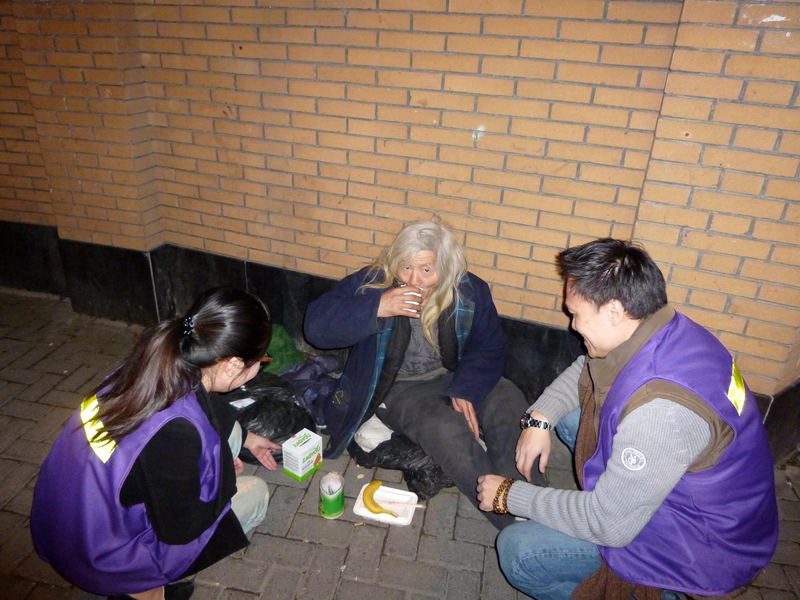 Started in November 2011, this act of compassion has attracted around 30 regular volunteers caring for about 80 homeless people. 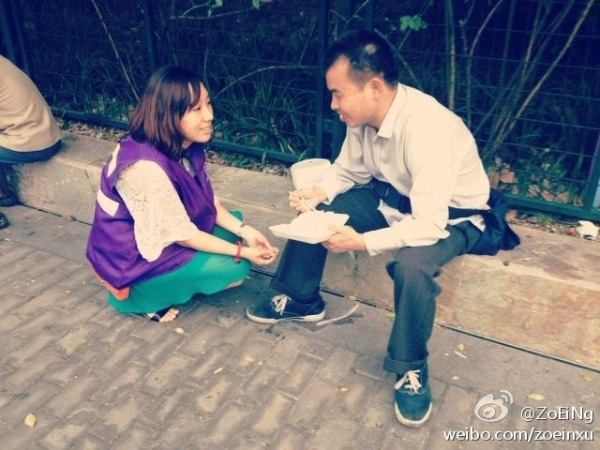 The purple vests that KSK volunteers wear during food distribution have already become a recognised sight in Shanghai. Besides bringing food to them, the volunteers also collect clothings suitable for the different seasons and purchase sleeping bags for the homeless. 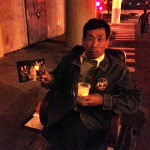 Funds collected are purely donations from individual supporters. Kechara Soup Kitchen (KSK) also collected books and clothings for 3 schools in Guizhou, a province in the southwest of China bordering Sichuan and Yunnan, about 2,000km from Shanghai. The schools are located in the mountains, catering to over 300 children who live in the region. The biggest challenges are a lack of educational materials and also clothings that are suitable for the local harsh climates. KSK successfully organised four collections in 2012, 2 for summer and 2 for winter, sending around 30 boxes to the schools each time. The collected items are first sorted by KSK volunteers in Shanghai so that only suitable items are sent each time to the schools. The schools as well as the families are not able to store more than what they need. Due to the tough road conditions, the boxes can only be delivered by trucks. The school teachers organised the distribution of items when they arrived and are coordinating with KSK on future collections. While the collected items are purely from donations, the cost of delivery are taken over by the KSK volunteers themselves.